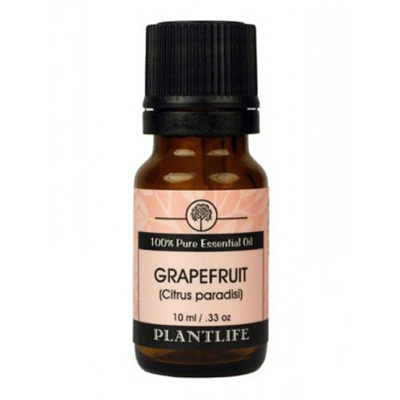 Grapefruit has a fresh, clean, uplifting aroma that is slightly tart while also being pleasant and sweet. For inhalation, Grapefruit has been used to uplift the spirits and relieve stress. For skin and hair care applications, it offers astringent properties that help to balance oily skin and hair and is a useful addition to facial toners. It is also helpful for reducing cellulite and water retention as well as a digestive aid. Its properties include antibacterial, antidepressant, antiseptic, astringent, depurative, digestive, diuretic, restorative, stimulant, and tonic.